All attendees are responsible for the cost of their lunch. 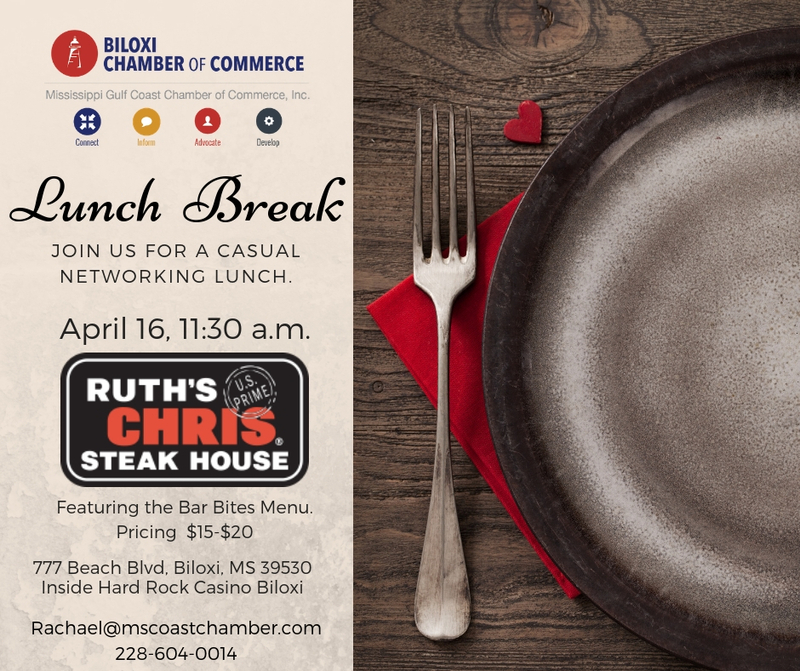 Join us for a casual networking lunch. All attendees will be responsible for the cost of their lunches.